If the borders of the country are not secure, it means that we will be struck repeatedly by terrorists infiltrating across the border and our own anti-national elements moving both ways. We also get massive illegal immigration and smuggling of various types of contraband including narcotics, arms and explosives, and counterfeit currency. Because of our incredibly diverse terrain, we need to apply more brains to the business of border management. Sadly, Indian security forces have gone about it in a most pedestrian manner, bereft of any application of mind. And that’s why, in spite of a frightful expenditure on our borders, we still keep on getting so frequent terrorist attacks committed by terrorists who cross the borders at will. You are also aware of the drug problem in Punjab. Obviously, there is something very seriously, very fundamentally wrong in their very approach to the elementary matter of border security. 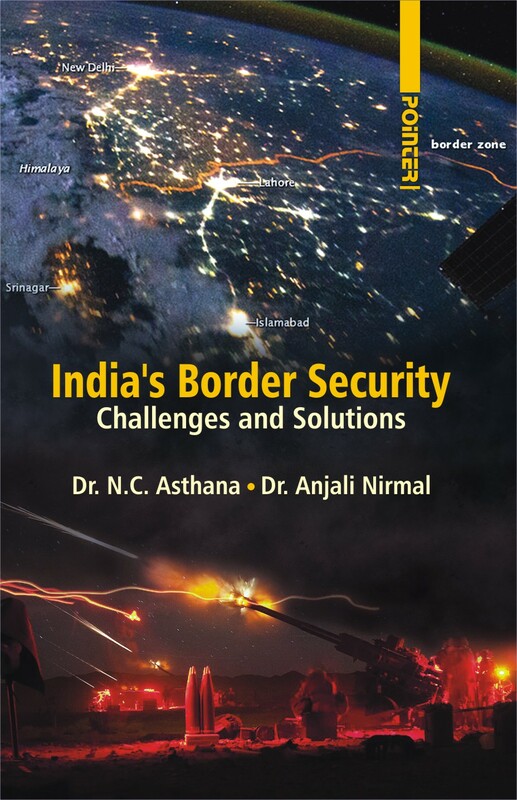 The book provides an in-depth analysis of, among other things: • India’s land borders with Pakistan, China, Bangladesh, Myanmar, Afghanistan, Nepal, Bhutan, and Afghanistan; • The fencing, border lighting, border outposts, and high-tech systems like laser walls, etc. thereon; • Coastal and air security; • Exhaustive comparative analysis of the systems adopted by India for guarding its borders with those adopted in the USA, Israel, and several European countries with their relative merits and demerits. • What needs to be done to secure our borders properly. Authenticated by a formidable array of 303 references, the book will be extremely useful to members of the security forces, policy-makers, researchers and students of defence studies and military science, academicians, and lay men alike.